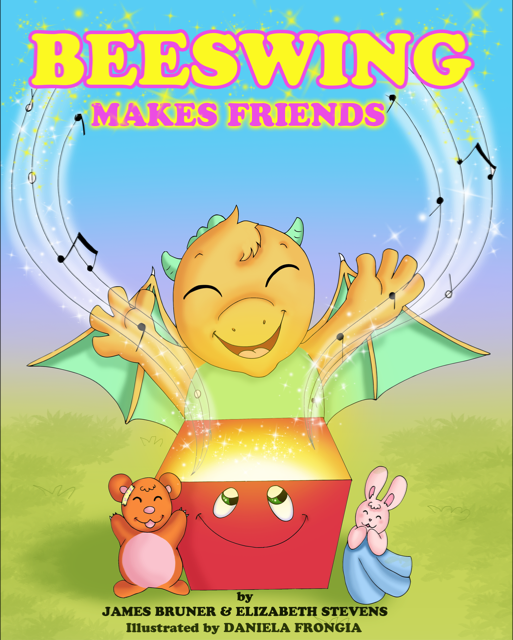 5-Star Review of BEESWING MAKES FRIENDS by Readers’ Favorite! New BEESWING MAKES FRIENDS Review by Online Book Club! 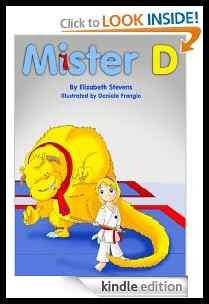 IN SEARCH OF THE LAST ACTION HEROES – WATCH THE TRAILER!!! We hope your 2019 is filled with lots of magical moments and lots of wonderful blessings!